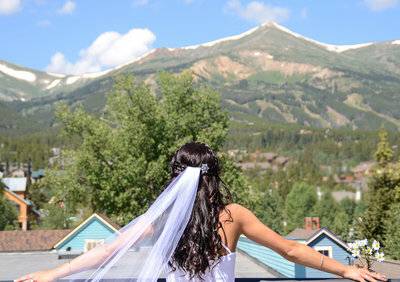 Majestic Mountain Beauty Wedding Hair and Makeup from Breckenridge Colorado offers On Location or in Salon beauty services. We travel right to you in the Summit County area. We are a team of Formal Hairstyle specialists and Makeup Artists offering Airbrush Makeup as well as regular. 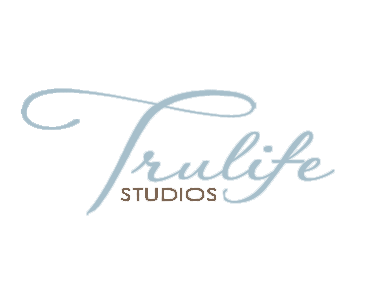 We love weddings and would love to be a part of your special day!